Brooke Sharkey appears on many recordings, and Adam also plays as part of her band. Leander Lyons is an American guitarist living in London. And leads his own band INTO THE MOON. 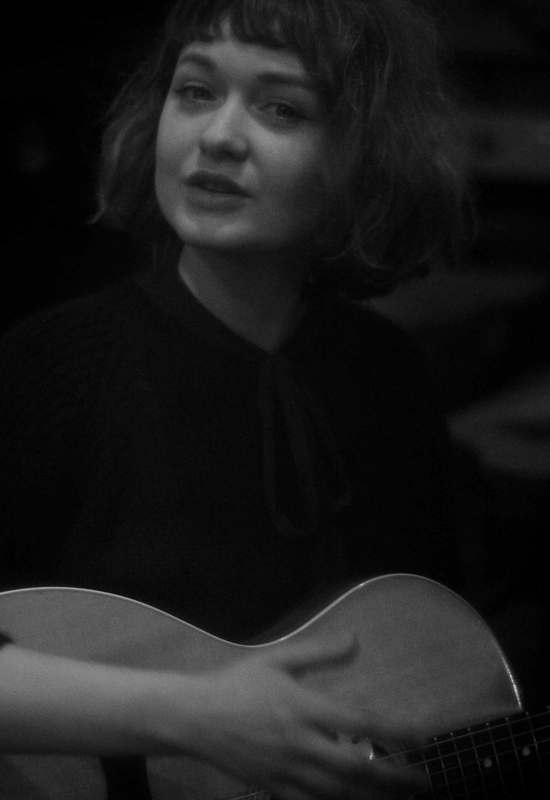 Leonie Evans is a jazz singer living in Bristol, and has a band of original material called RAE. Garance Louis in Accordionist from France. Adam has been part of her band for 2-3 years.